Have you ever tried to make a deposit using your mobile phone? Fortunately the boffin’s at Neteller have come to the rescue. 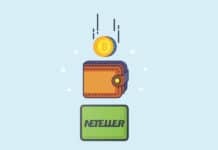 So in this guide we’ll show you how to use Neteller to make Boku deposits, which is the latest revolutionary tech that lets you deposit using your phone bill. Neteller is an online service that allows users to transfer funds to merchants or between accounts without the need of any card details. It’s very similar to PayPal but the gambling industry appears to have adopted Neteller due to it’s increased flexibility – which we’ll come to in a bit. Players can add/withdraw funds directly to their Neteller eWallet using their bank account, but this be cumbersome when on your mobile. That’s where Boku steps in! OK what is Boku & how does it work? Boku is the latest mobile payment technology that lets customers quickly and easily add funds to their Neteller account using your mobile phone. The process is incredibly simple yet more secure than more traditional banking methods. It’s so secure that is now my preferred method of payment. 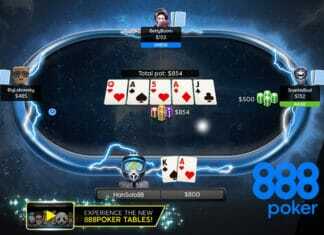 BUT there are a growing number of bookmaker and casino sites that allow you to deposit directly using pay by phone bill or Boku without the need Neteller. We would strongly recommend you try this out first, as its a much quicker and easier service to use. 1. First thing is to open an account with Neteller. The process is pretty straight forward, simply enter your details + banking details and your done. 2. Repeat the same process and open a Boku account, which will allow you to deposit to Neteller. 3. 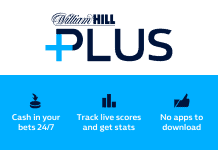 Next is to open an account with one of the bookmakers/casino’s in t he list above. In this example we’ll use our go-to bookie Paddy Power. 4. 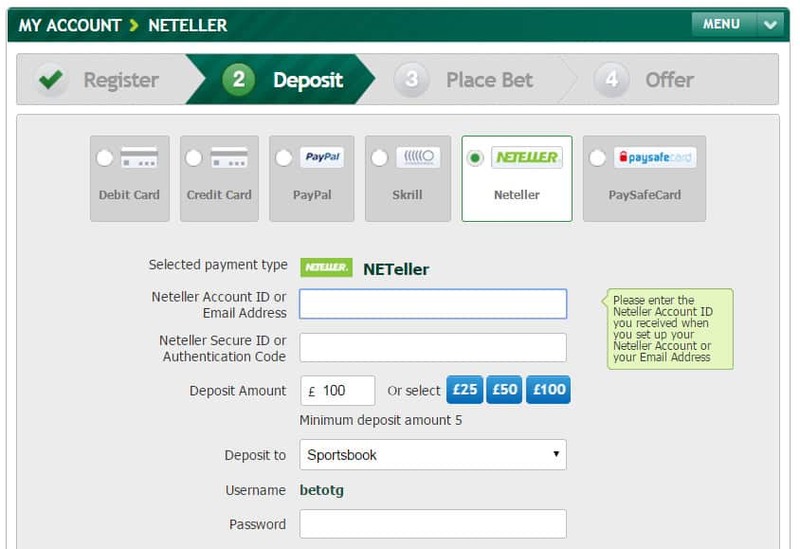 In your Neteller account select Boku and click on Deposit Now. 5. Confirm the amount you want to deposit along with your phone number and submit. 6. You will now receive an SMS text message to authorise the payment, type “Y” and reply to confirm the transaction. 7. A pop-up message will now confirm the payment has been made along with a transaction reference ID. While the initial setup is a bit of ball-ache, I hope you can see that once it’s done the actual process of transferring using you mobile is fairly straight-forward. If you follow our “How to” screenshot guide above you shouldn’t have any problems. Most of the process requires opening accounts. Once it’s set-up, the actual process of transferring funds to Neteller using Boku is absurdly simple. If you have any problem you can contact either Neteller or Boku customer support directly to assist you further. Is it safe to pay by phone bill? Pay by mobile using Neteller does not require entering any bank card details (after initial set-up). So this significantly reduces the chances of your account being compromised by hackers or by any other fraudulent means. Authorising the payment requires SMS verification from the mobile owner, so only you can confirm the transaction, this adds and extra layer of security that most banks do not currently provide. Do I need funds in my account? Technically no, but mobile carriers such as EE, Vodafone and O2 will restrict you to a max £50 credit limit. The amount due will be processed on your next billing date, so if effect you could use this as a short-term interest free loan. But I must stress that we recommend you should only gamble with what you can afford and not take any further risk by lending in the hope of paying it back with any winnings, it rarely works out. What are limits with using Netter to make Boku deposits? 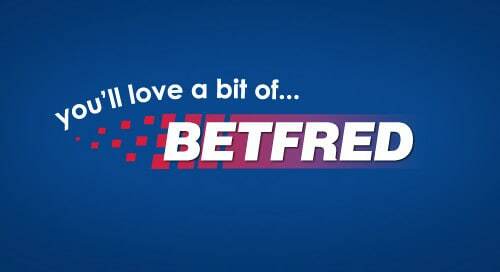 Provided you have the funds you can transfer up to £30 per day which may not sound high, but in our opinion it’s a fair restriction and is a good way for problem gamblers not to get carried away. The best way to check for limits on any deposit method is to go to the Money section in your Neteller account and select the desired deposit option. In the following step click on the question mark which displays a pop-up giving you the limits of the deposit type. Can I withdraw any winnings using Boku? In short no you can’t! But then why would you when you can withdraw any winnings directly to your bank account using Neteller! Better still the processing time is rapid with normal lead-times of 24hrs or 2 days max, which is significantly quicker than normal wire transfers which in some cases can exceed 4 working days. Are there any fees for depositing and withdrawing funds? There are absolutely NO FEES for moving money across using Boku – pay by phone, which is fantastic news as punters are free to try this revolutionary service for themselves. 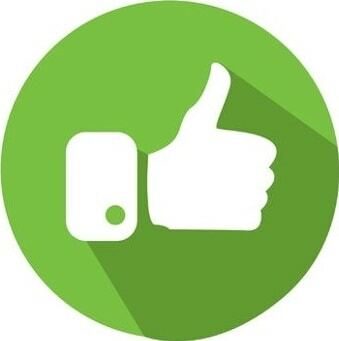 Neteller do charge customers to withdraw funds, but with fees as low as 1.45% (min £0.50) for a standard money transfer they are very competitive and shouldn’t make a dent on your winnings. Below is a full list of withdrawal options available, with some (merchant payments) being completely free. I hope i’ve done enough here to convince you to move over to pay by phone, as the enhanced security and ease of use were enough for me and I have to say I haven’t looked back since switching to Boku. Neteller have been leaders in the mobile payment revolution and their latest adoption of Boku re-enforces our belief that pay by mobile is here to stay. 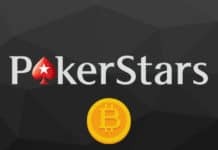 More recently they have started accepting Bitcoin deposits which will allow any owners of the cryto currency a wider variety of gambling sites. To use Neteller to make Boku deposits may not be ideal, but at least it’s a step in the right direction and most of the major gambling sites now accept Neteller so you won’t be short of options.